The place is Philadelphia and the time is now for a Lamborghini LP 560 convertible rental! Show off your unique sense of style with this modern take on a brand classic, perfect for business or pleasure, or simply to indulge! 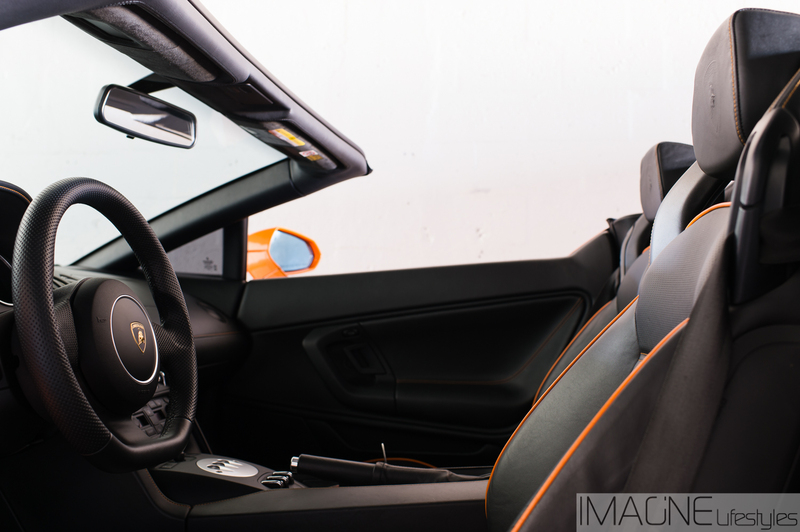 Renting a luxury car in Philadelphia gives you the opportunity to try out the newest models from your favorite brands, like the Lamborghini LP 560 spyder. This is an extremely powerful car that offers a shockingly smooth ride considering the 5.2-liter V10 engine under the hood! With 560 horsepower, you will soon forget any stress that once burdened you as you blast about to your next destination. The option to lower the top and soak in the sun just makes this model that much better than the coupe version! Can you see yourself behind the wheel of a true luxury sports car? 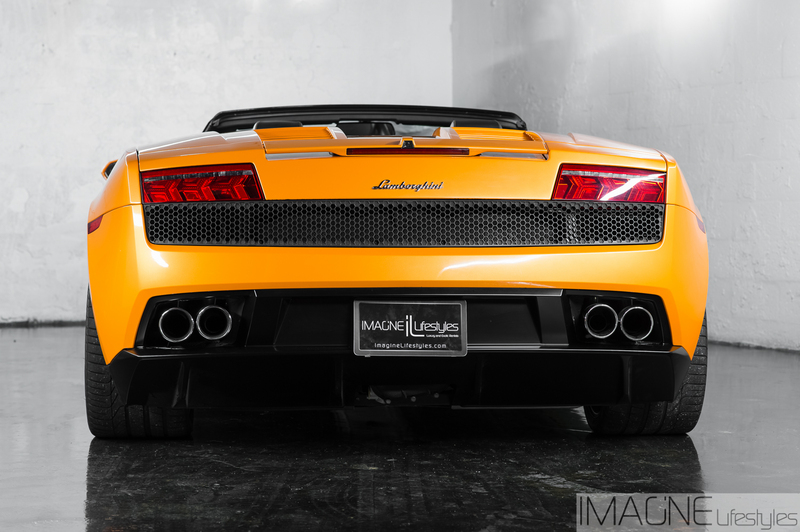 Take advantage of a Lamborghini Gallardo LP 560 spyder rental next time you are in Philadelphia. Imagine Lifestyles offers an entire fleet of luxury SUV rentals in Los Angeles, CA or New York, NY, start your ignition now with a free quote.